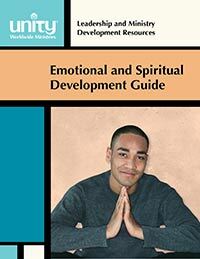 The Emotional Spiritual Development Guide provides a roadmap for Unity spiritual communities to effectively guide current members and newcomers into developing the consciousness and skills of emotional and spiritual maturity. 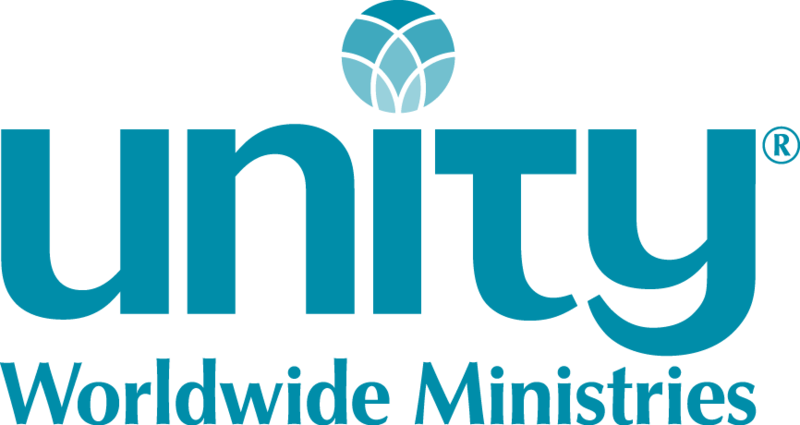 This guide shares a process for meeting people where they are spiritually and emotionally and supporting them from learning Unity basics through their evolution/transformation. Note: Be sure to read the download instructions before making a purchase. This item contains 2 pdfs.